The ever-changing business & technology landscape within the Insurance industry, makes business transforma¬tion the most critical element. It also makes aligning IT with business strategies increasingly complicated. 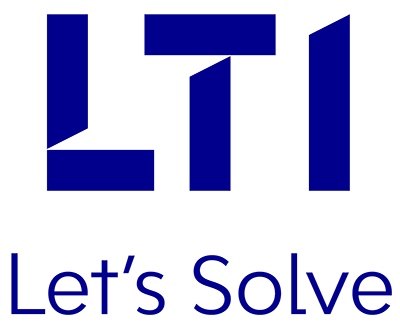 LTI has years of insurance industry experience to translate the strategic business intent into operational results, through highly innovative thinking, and approaches to help insurers in their business transformation journey. Our Business Transformation and Core System Services help drive business performance results, which enable insurance organizations to deal with the challenges and develop customer-centric focus, to achieve the competitive advantage.